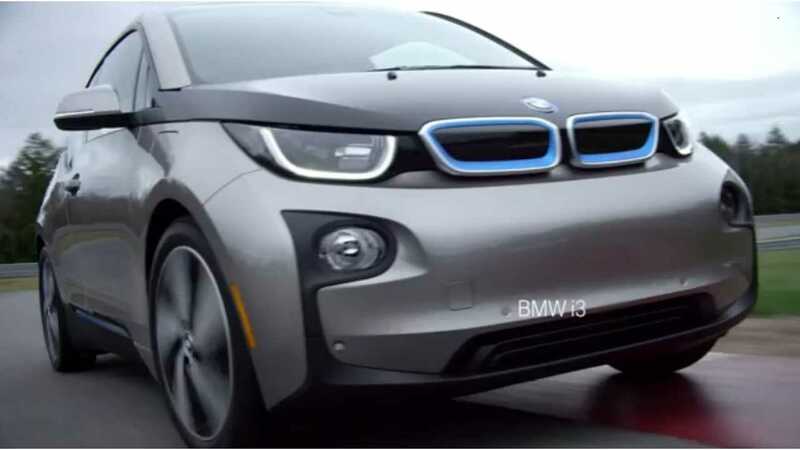 BMW of North America will today announce the launch of the BMW i3 Electronaut Edition (ZEE) equipped vehicles. 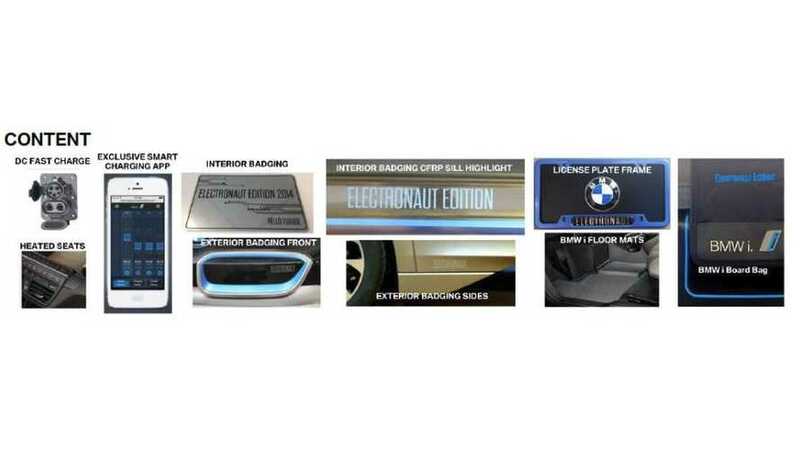 The Electronaut Edition of the i3 is available only to BMW ActiveE lessees. 1 Standard floor mats are also included and can be found in the cargo area. 2 License plate frames will not be VDC installed and will be included in the Welcome Kit. To capture the entire value, the edition will be itemized on the Monroney label as ZEE factory installed options at $1,050 and Z8B port installed accessories at $700. 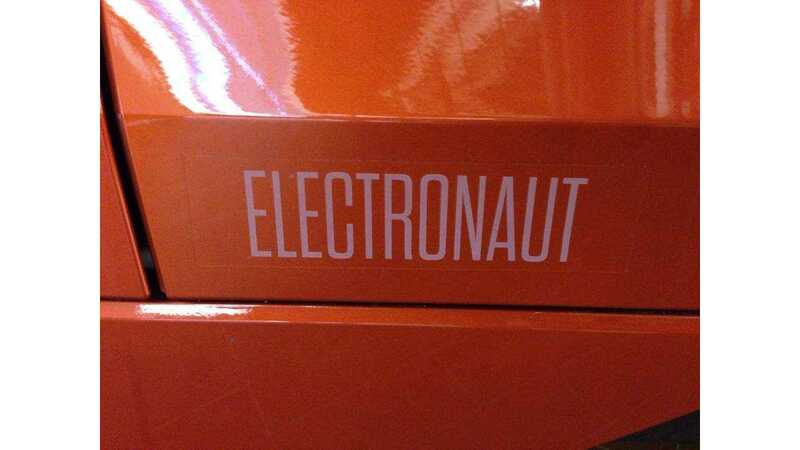 The total MSRP of the Electronaut Edition package is $1,750 and is free of charge to the Electronaut. 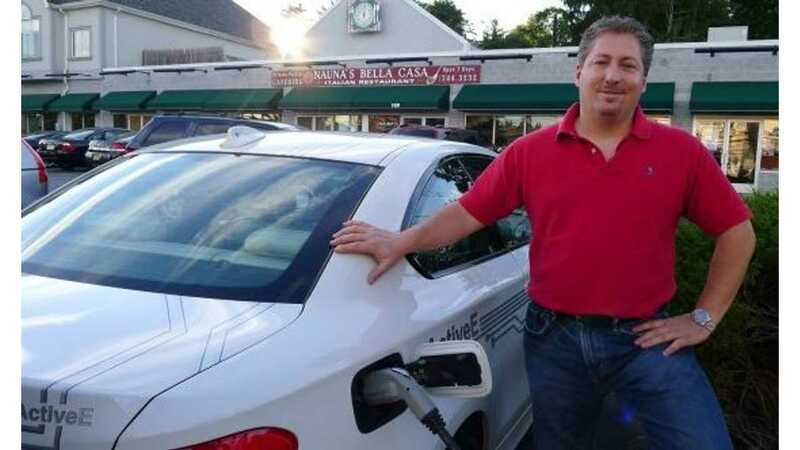 We are still anxiously waiting for official EPA figures for the BMW i3 and BMW i3 REx. We expect to have those crucial details sometime today. Despite not yet having those figures, the BMW i3 is launching today, which means it'll join the growing plug-in vehicle segment and make it onto our April plug-in electric vehicle sales scorecard, which will be published on Thursday, May 1.